 Los Humeros volcano is a large caldera system north of the Mexican Volcanic Belt 55 km west-northwest of the city of Xalapa in Veracruz, or 180 km west of Mexico city. The 21x15 km wide and 400 m deep Los Humeros caldera was the origin of several large explosive eruptions during the past few 100,000 years, and was formed as the result of repeated collapse of the roof above an emptied magma chamber. Caldera-forming eruptions were dated to about 460,000, 100,000 and 20-40,000 years ago. It still has a very active hydrothermal system and could be considered active with potential for future eruptions. At present there geothermal activity is exploited at Los Humeros. There are fumaroles and sulfur deposits at the oval-shaped La Calderita crater in the southern part of the caldera.